1. The maximum dumping height is 3400mm. 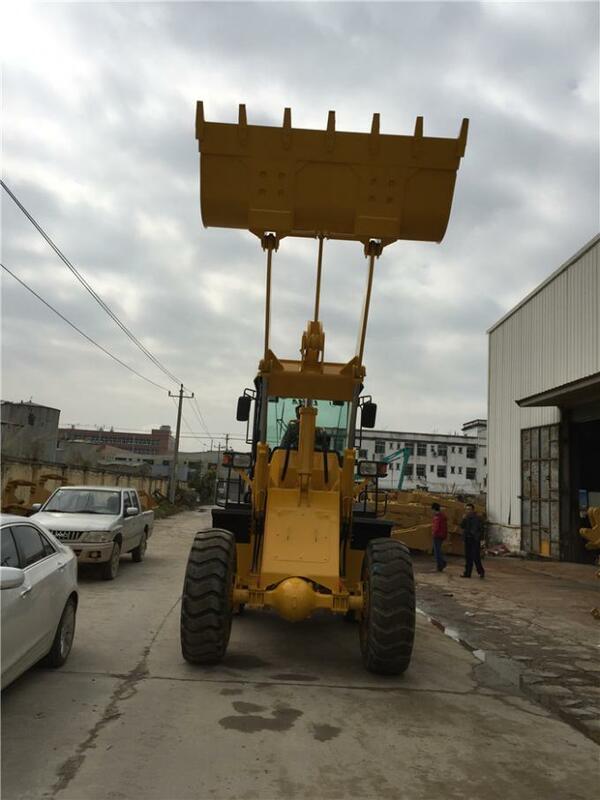 Articulated frame with small turning radius makes the wheel loader flexible and convenient to operate. The single rocker arm Z-form reversal mechanism working device has large breakout force due to the optimization design. 2.Weichai-Deutz Deutz WP6G125E22 92KW Engine, low RPM speed Engine, strong power, energy conservation and environmental protection. DF-Cummins engine, Steyr engine, Shangchai engine is optional. 3. To adopt confluence of dual-pump confluence and diffluence technology, rational use of engine power, reduce energy consumption effectively. Independent transmission oil and hydraulic oil cooling improve the hydraulic system stability. 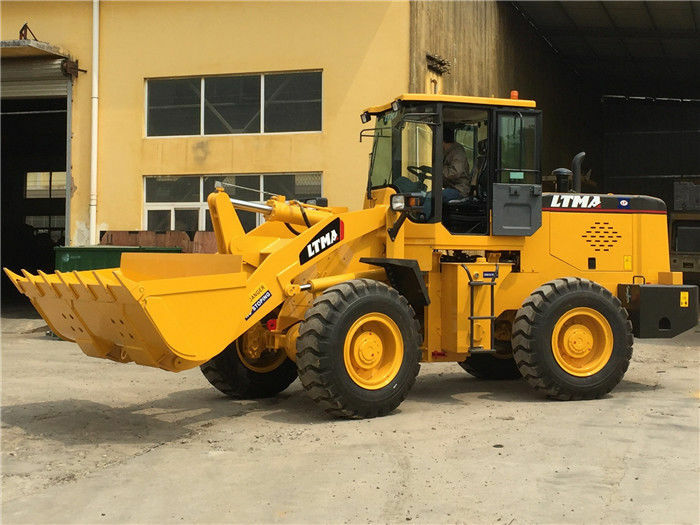 All the products of LTMG supplied with one year or 2000 working hours (which occurs first) period quality warranty.